Sports teams, TV channels, Music venues, artists, live events, resorts, and brands of any type. Pico’s technology fits and fuels your brand’s digital marketing strategy. It delivers quality, digital activations and experiences resulting in increased sponsorship and direct sales revenue. Through Pico, a new social media communication channel is created which seamlessly translates to the game experience through the arena’s video display boards. 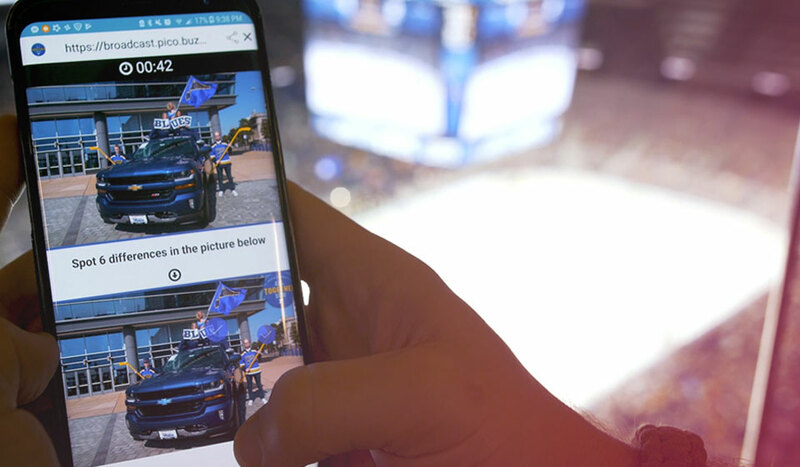 This digital social media platform connection to the physical, arena-based video screens is what unlocks new and lucrative sponsorship and revenue generation opportunities. 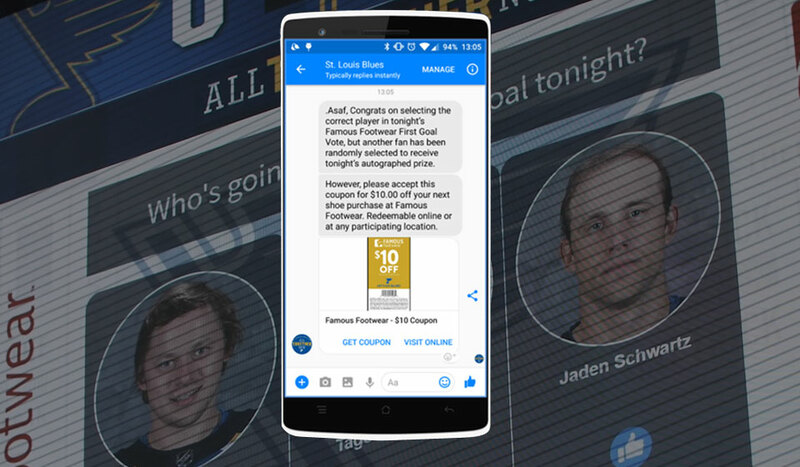 User-generated content finder, fan polls, trivia, find the difference, Emoji messaging – Pico uses all of these and more to activate fans to communicate with brands directly over Facebook Messenger. 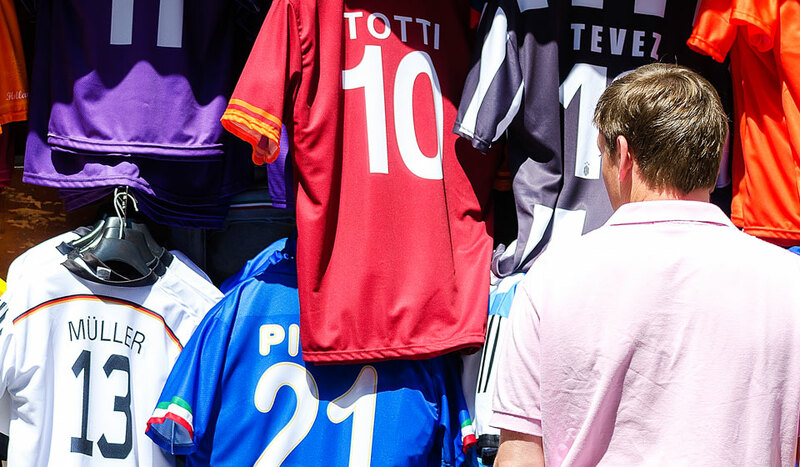 Pico’s Artificial Intelligence and Machine Learning algorithms build detailed profiles on each fan, with continuous guidance for the right moment to approach the right fan with the right message. Everybody is invited to participate and play, no longer just one random fan from the crowd. Everybody has skin in the game and a chance to win. 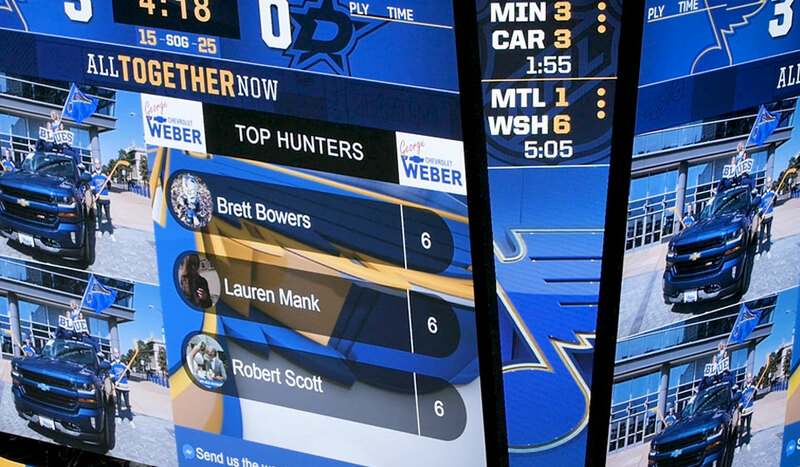 Activation results are presented live on arena video boards during games, and are easily sponsorable by your corporate partners. Increase sponsorship interaction by delivering partner-related activities and personal offers directly to the fans at the end of the interaction. Create targeted campaigns to drive sales of tickets and merchandise by leveraging creative content and sending personal offers at the end of the conversations. 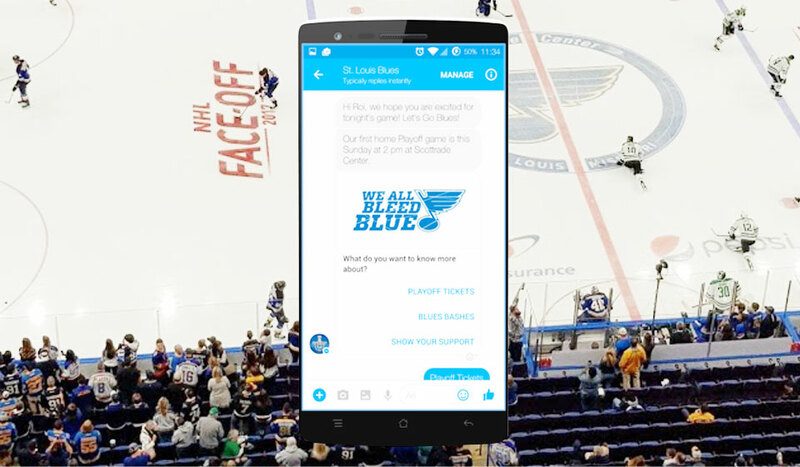 You could push direct messages to your fans Facebook Messenger accounts with last-minute ticket offers, concessions specials, seats upgrade and more. Using this powerful tool together with our smart layer of data based fan profiles allows you to easily increase your bottom line.